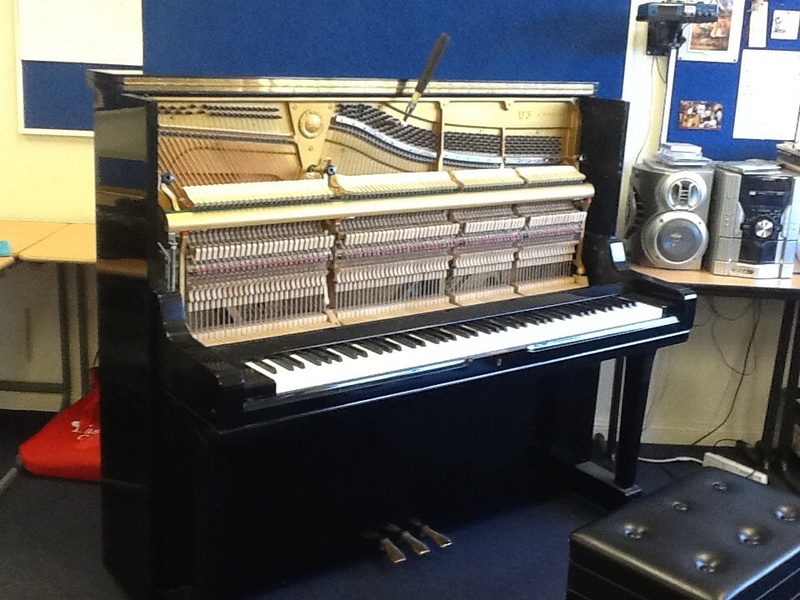 Gerard Wilkinson - The Piano Man is a family business offering professional piano tuning, reconditioning services in Brisbane and surrounding areas. 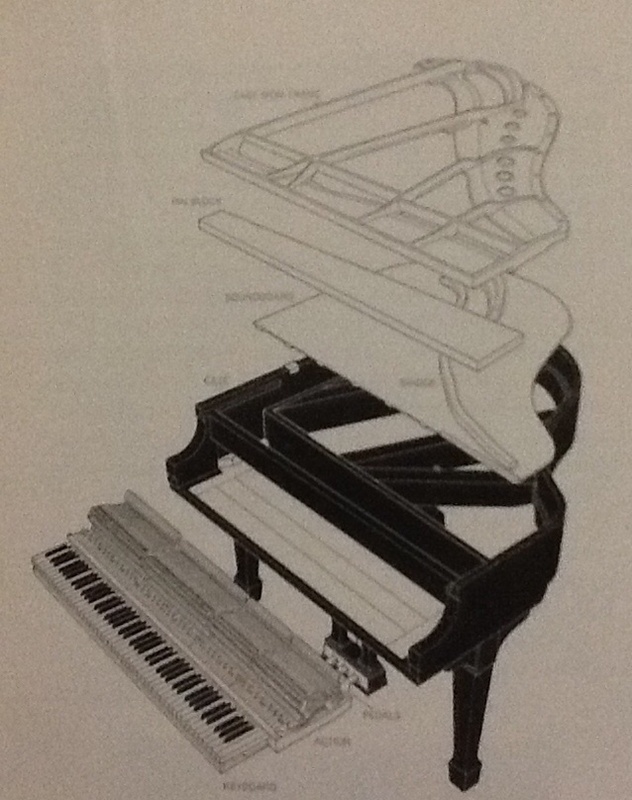 Gerard has also held the Northern Territory Education contact for Maintaining school pianos. 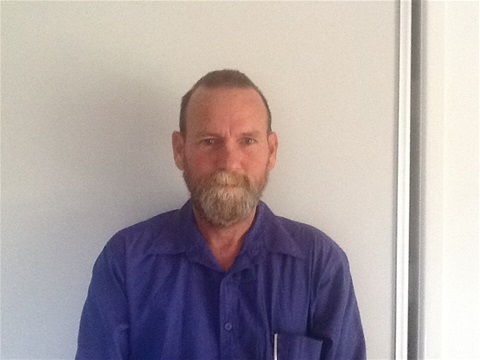 With 29 years experience as a Piano Technician, Gerard has worked extensively throughout South East Queensland repairing and maintaing pianos for piano retail stores,schools ,instutitutions, private clientele Shire Councils and other piano technicians.We also do annual visits to Western Queensland including Goondiwindi Dalby St George Charleville and beyond. Gerard is dedicated to his trade and strives for the highest grade of workmanship .Phone Gerard on Mobile 0419 758 488 for all your piano needs.